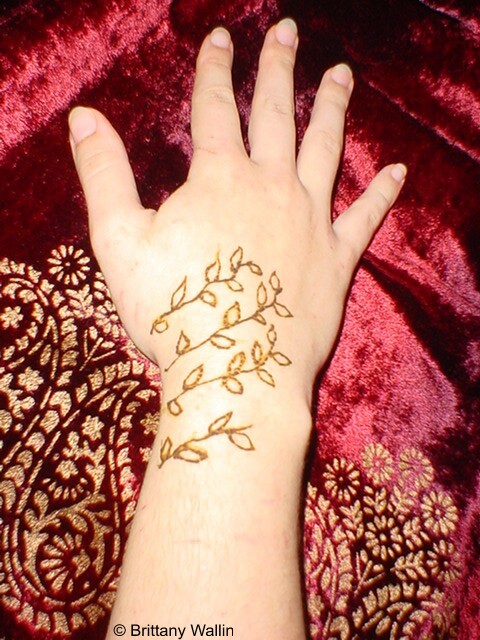 Mehndi(Henna) is used to dye hair, making beautiful designs on hands and other parts of body for centuries in Arab and other south Asian countries such as Pakistan and India. 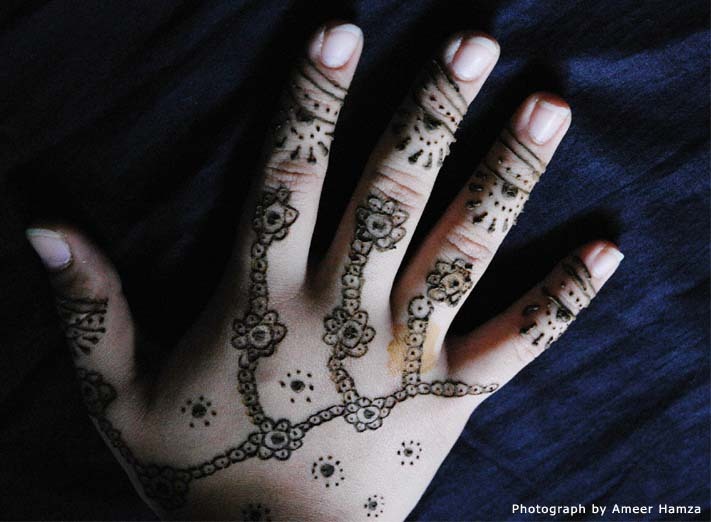 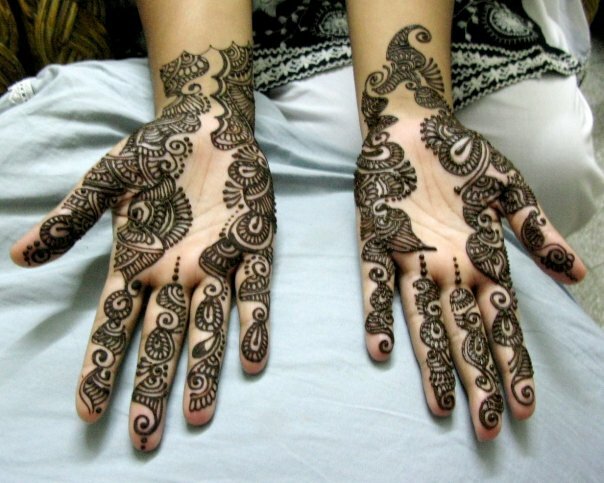 It is a beauty trademark in these Islamic society, where women decorate their hands with latest Mehndi designs to look beautiful and attractive. 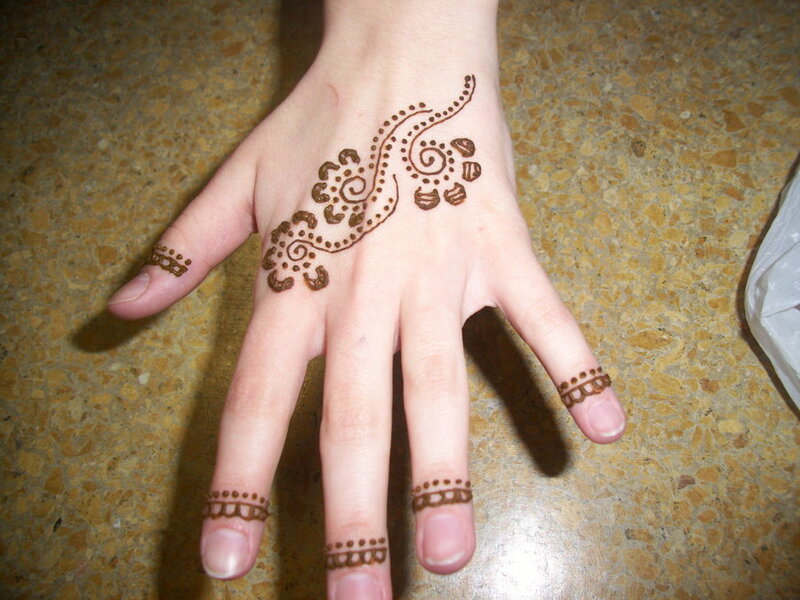 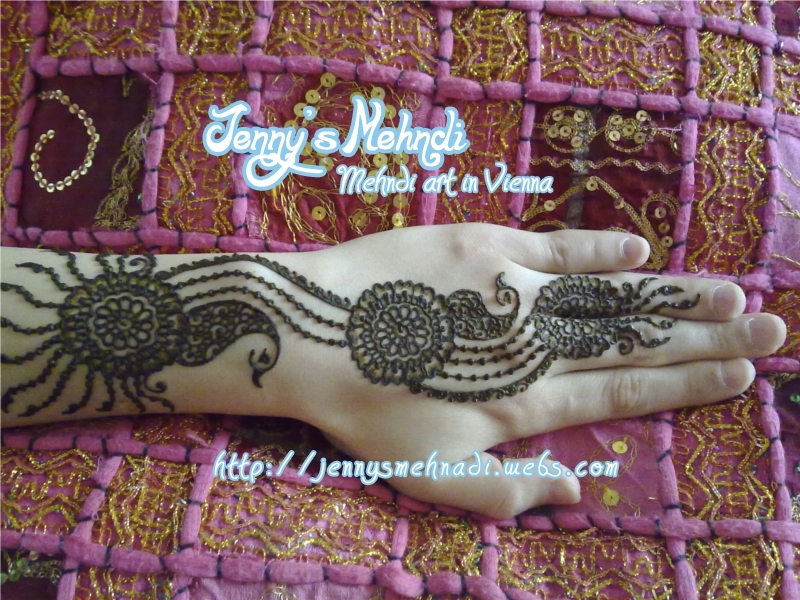 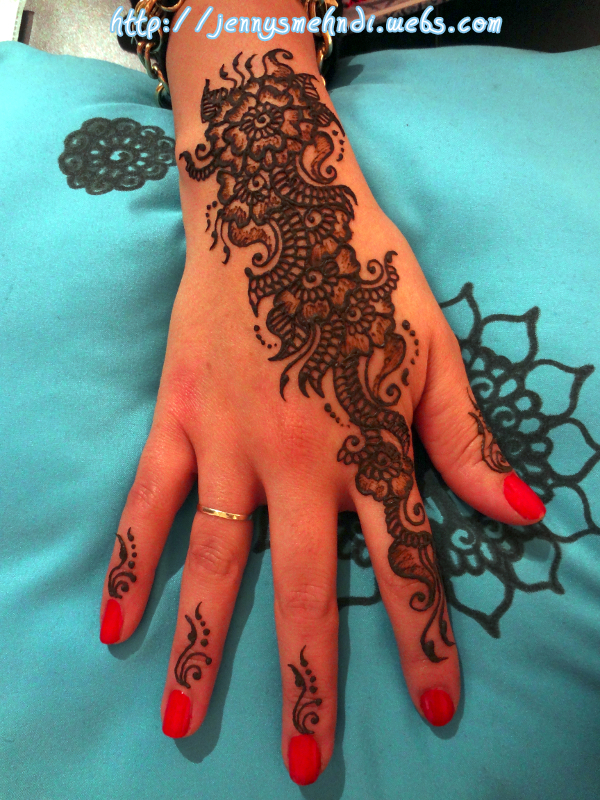 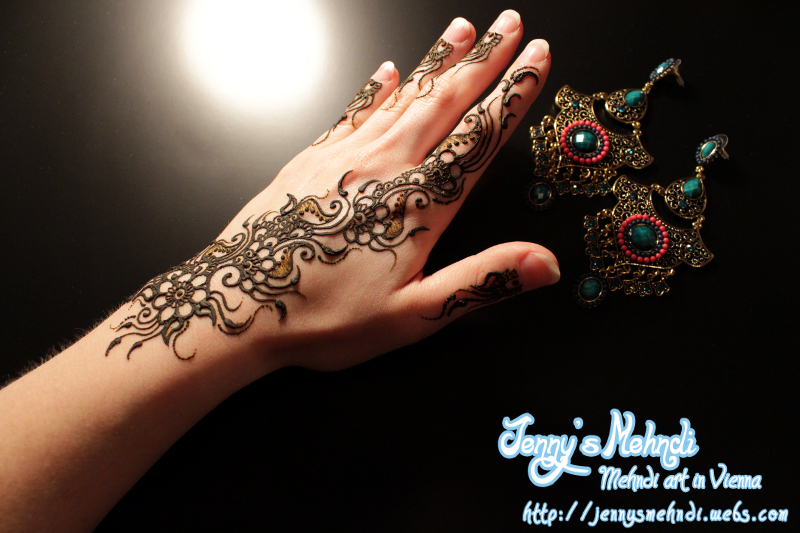 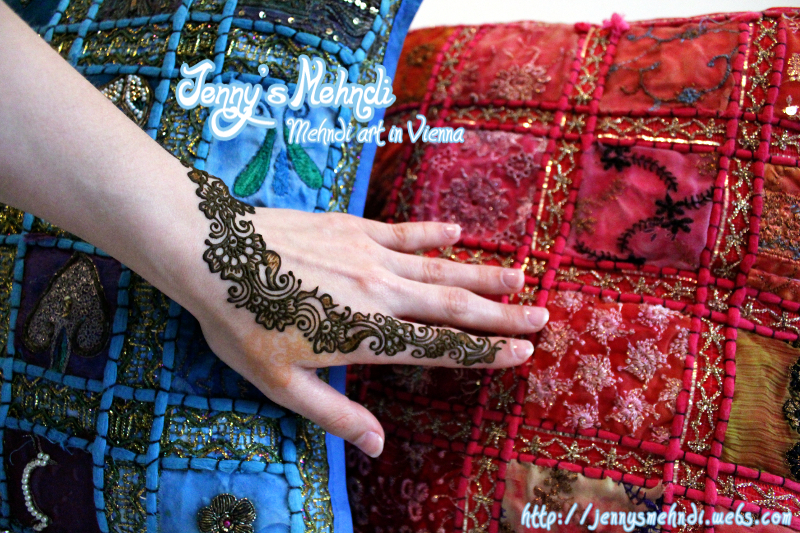 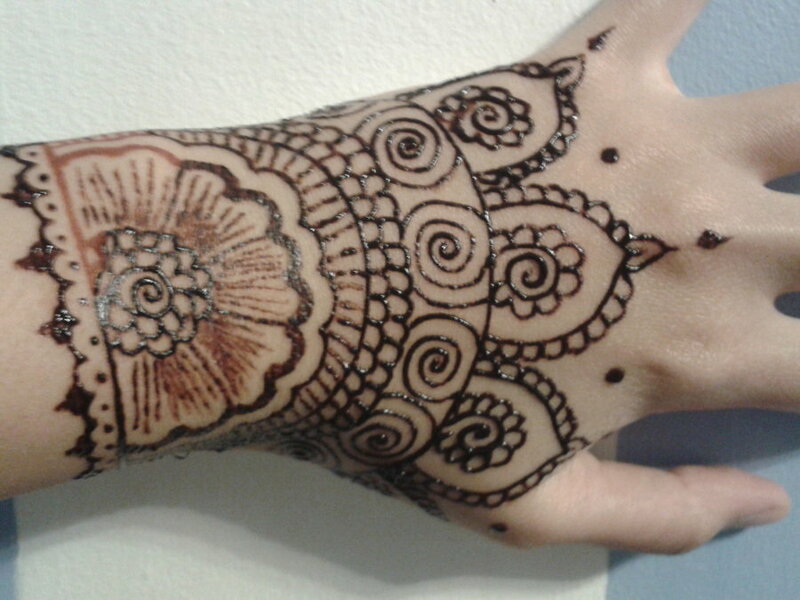 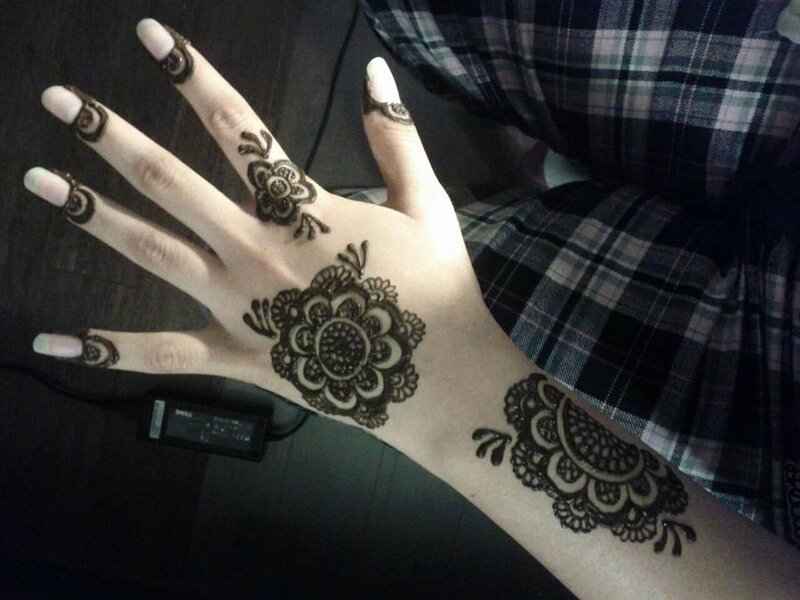 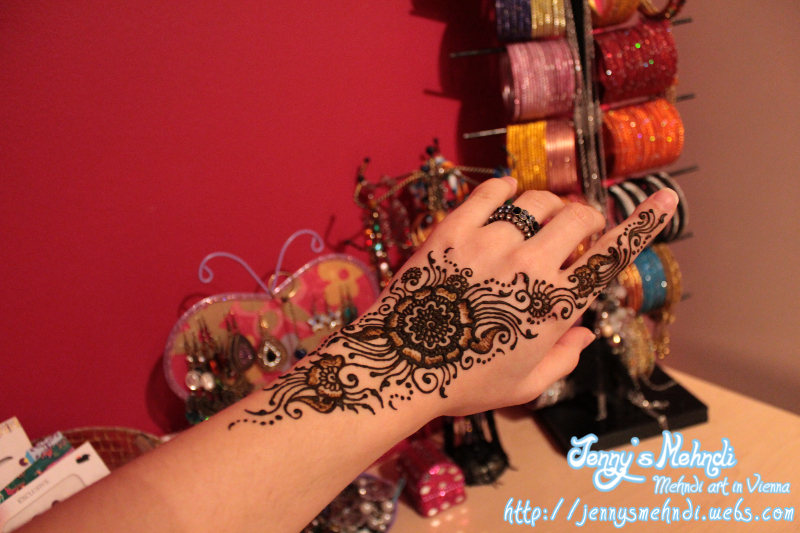 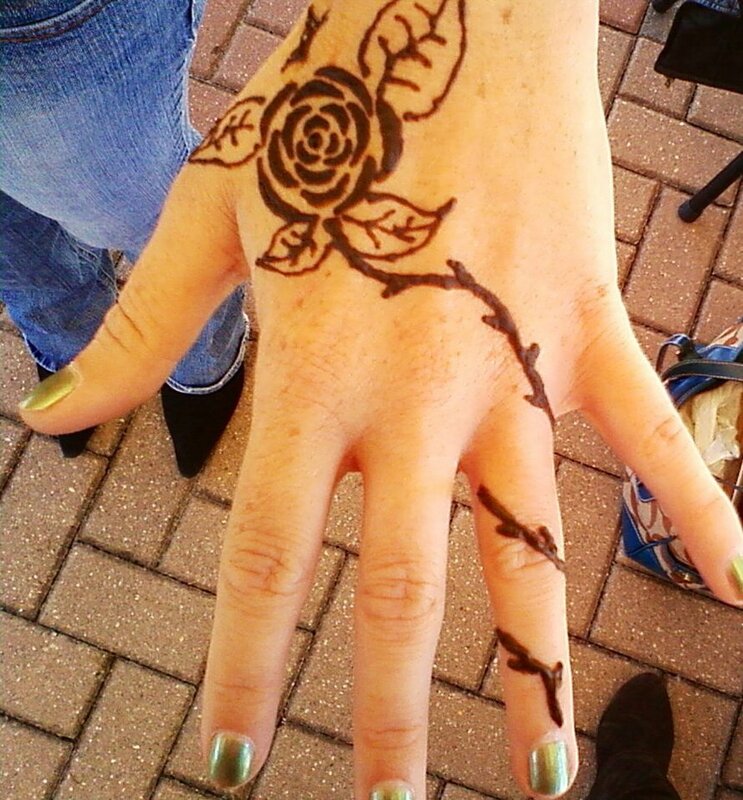 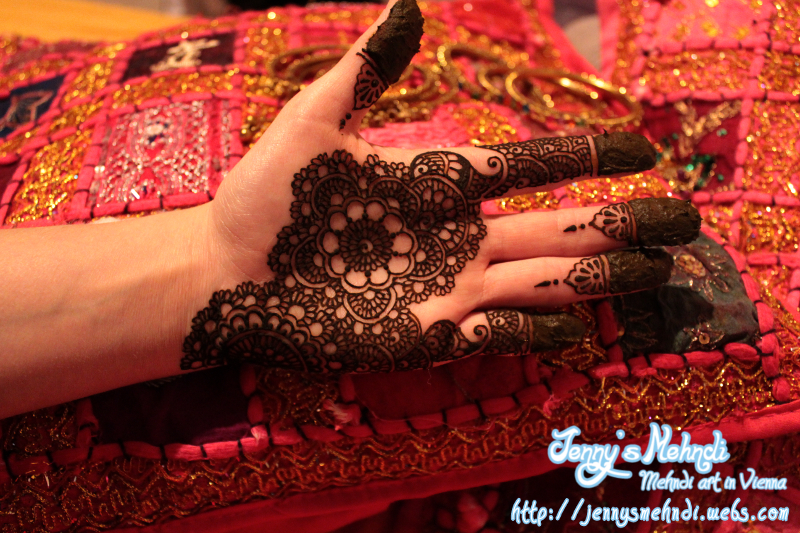 On the other hand if we see henna for its properties, it has many advantages e.g., mehndi keeps skin soft. 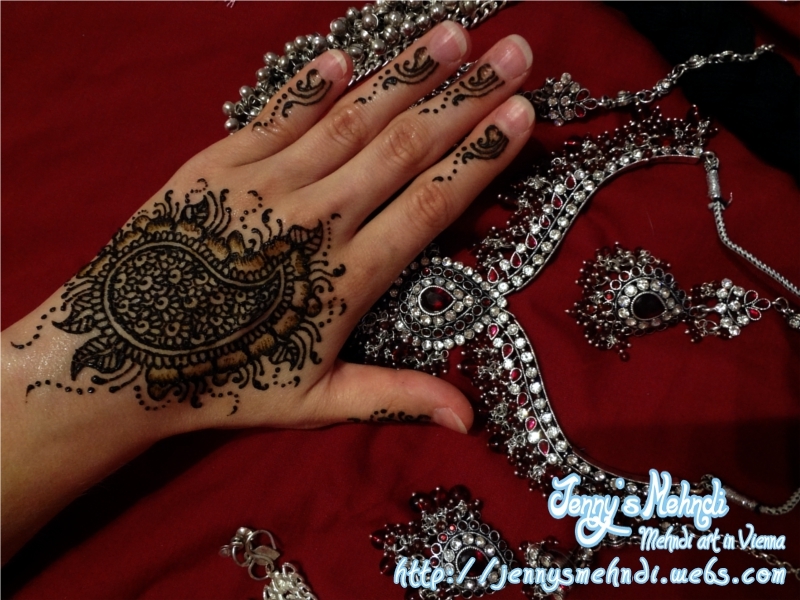 It is graceful on any part of body specially on hands, girls show their beauty through beautiful mehndi design while dancing in functions and parties. 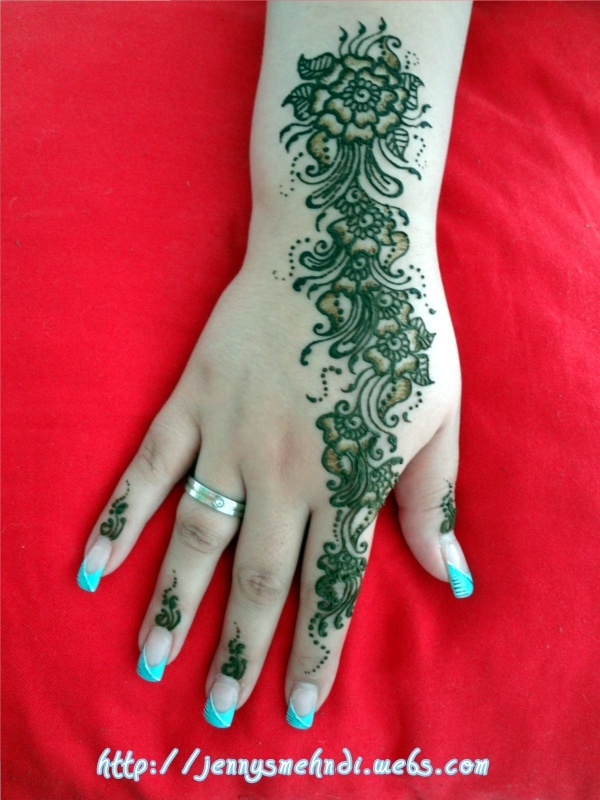 Women in India and Pakistan draw latest mehndi patterns and ornaments on legs, arms before wedding and Eid, Diwali. 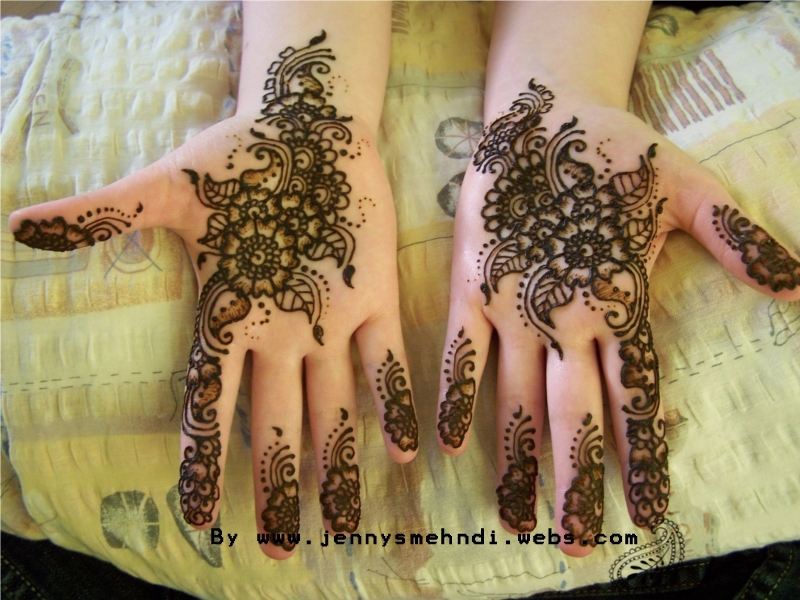 Mehndi designs on hands and feet are complex patterns that need so much practice for beginners to master, in this collection we have gathered latest and simple mehndi designs for hands. 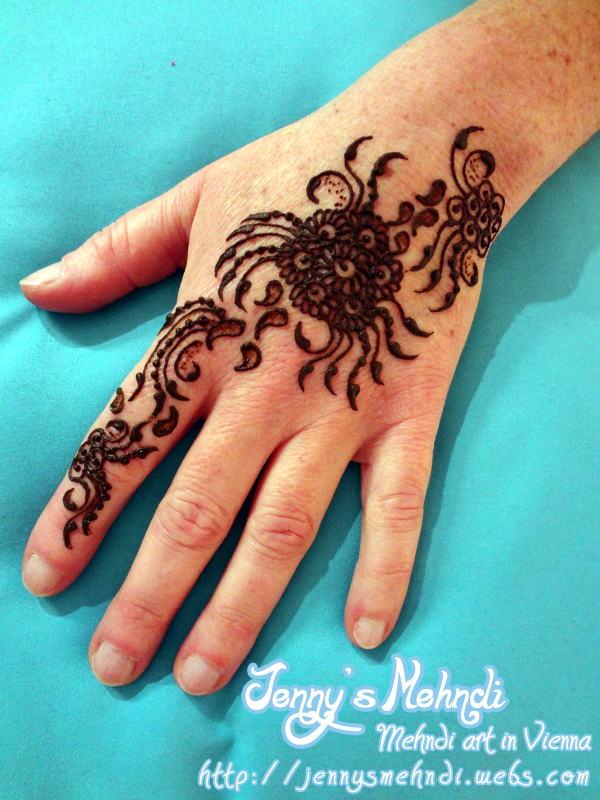 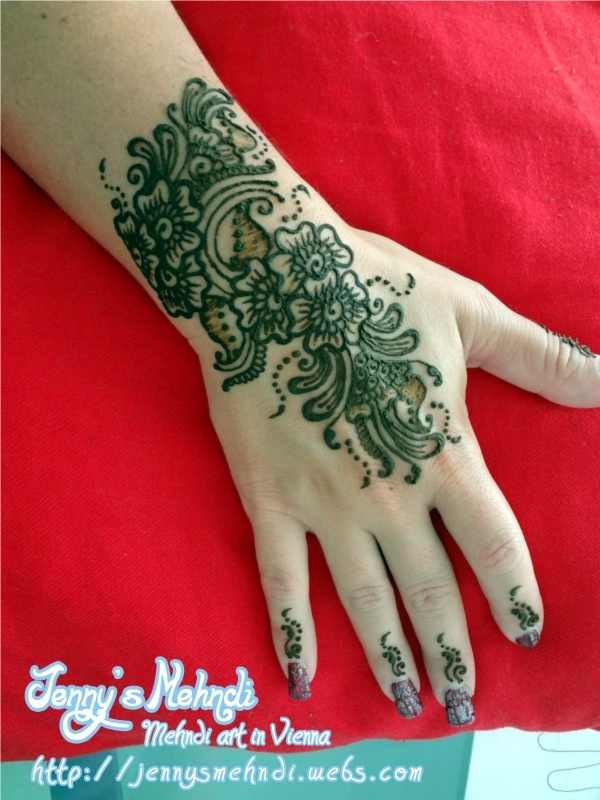 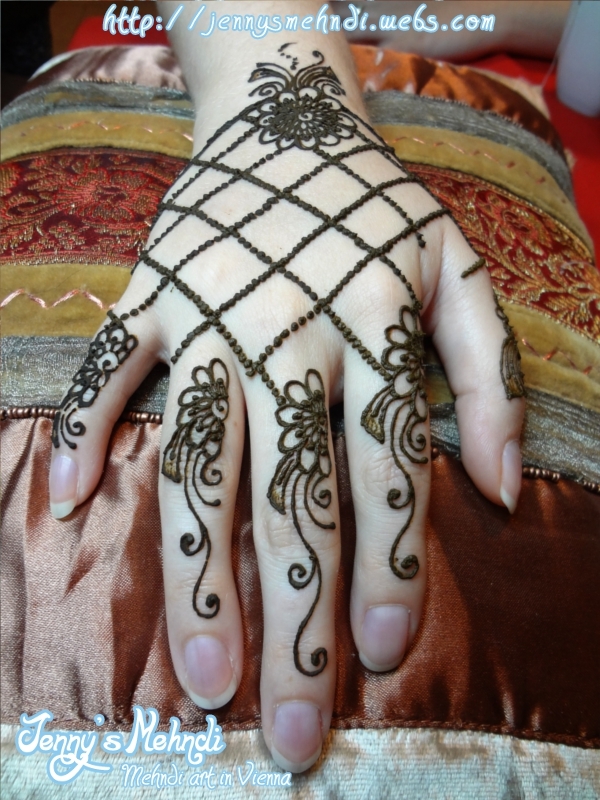 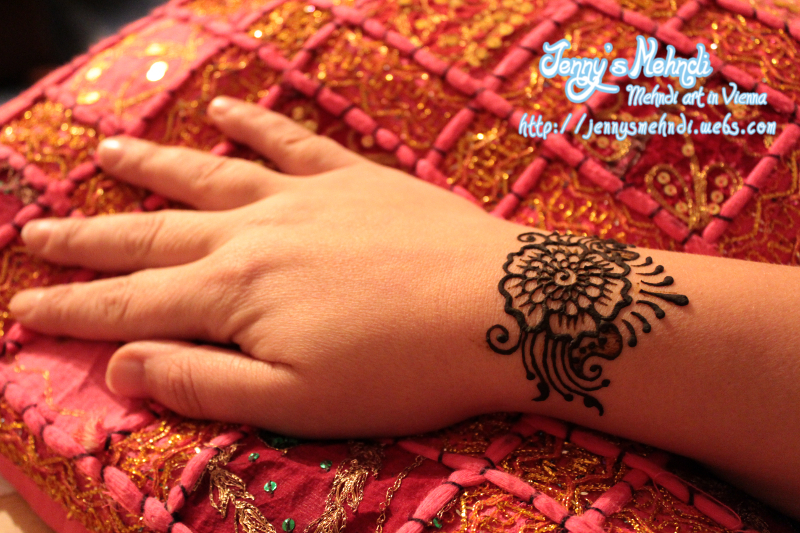 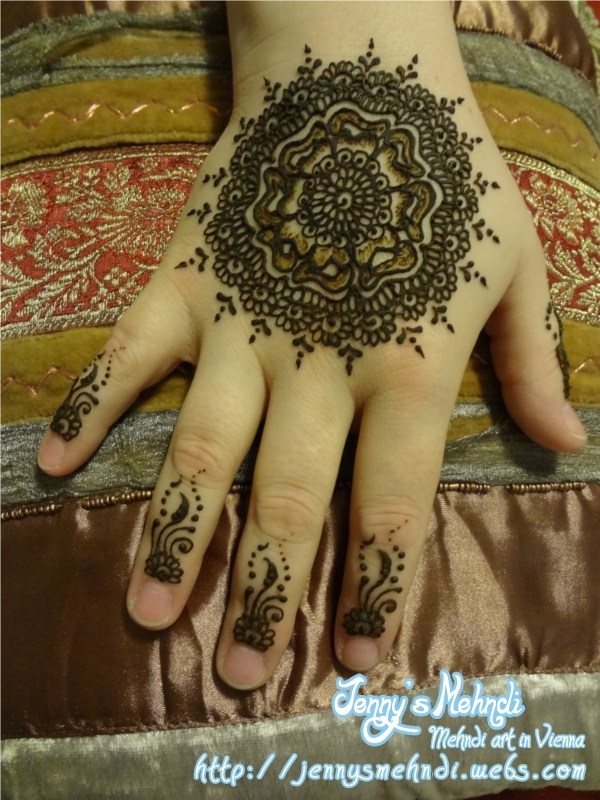 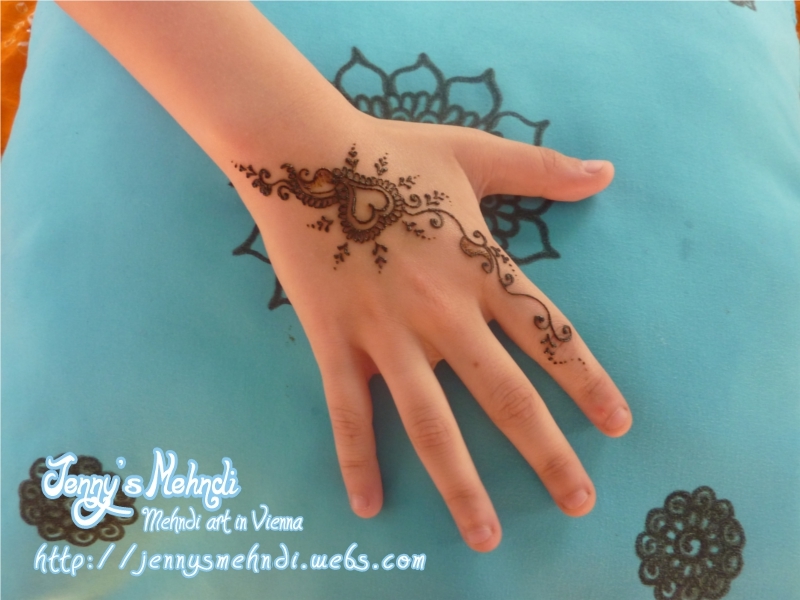 These henna patterns are easy to practice at home and then go for complex designs, however here are some beautiful arabic designs, Indian Mehndi designs and Pakistani Mehndi Designs for hands. 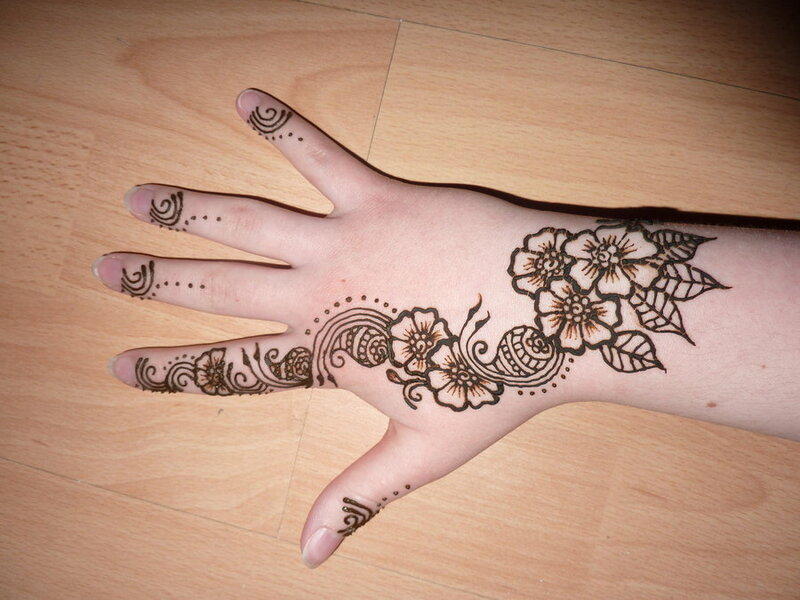 Have fun drawing abstract shapes, flowers, swirls and leafs!